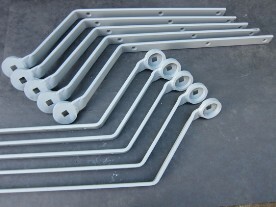 Sold in pairs, fully drilled and ready to fit. Supplied in grey primer finish. We also supply cycle wings for all MMM models.